The start of a new calendar year or your organization’s fiscal year is a good time to assess how many donations have been received (especially since most people donate at the end of a calendar year) and if you could be getting more. 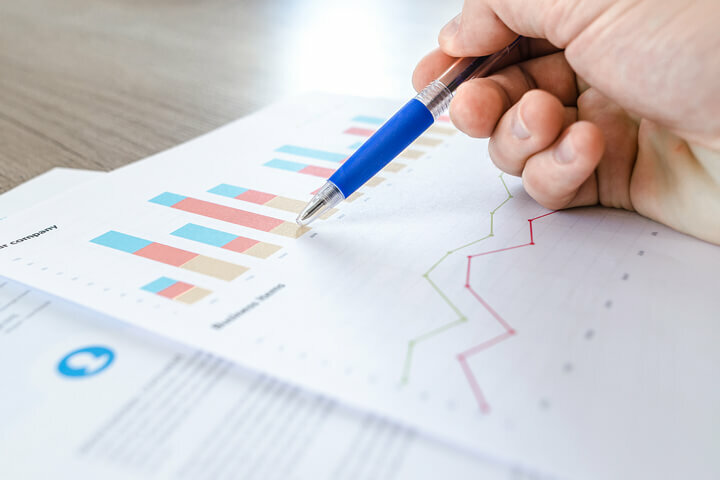 There are several obstacles you may not have considered that could hinder the number of donations your nonprofit receives through its website, such as a difficult donation process or doubt or concern on behalf of the donor. If you address these issues, you remove some barriers, getting even more donations through your website. 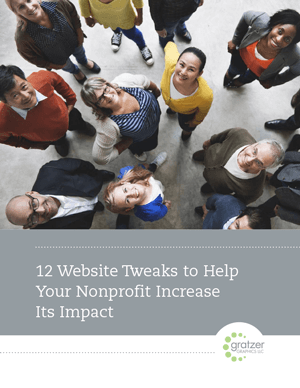 Here are our 7 must-haves to get more donations from your nonprofit’s website. If a visitor has to fill out multiple forms with the same information, say, one on your website and then another in Paypal or another payment gateway, that’s time consuming. Make it easy and they are more likely to do it. You can also provide the option to donate offline by mail. This enables you to track that donation from the website. You can do this easily with the Give plugin. Read our full assessment of the Give plugin. Certifications and awards. Display the seals of charity-rating organizations such as Charity Navigator, GuideStar, Combined Federal Campaign and Great Nonprofits. 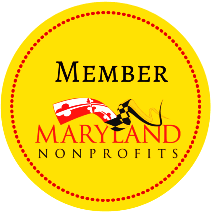 (While you’re at it, check your ratings and reviews with any that your nonprofit is affiliated with, so you can address any issues and find out how to increase your rating, if needed.) Don’t place these logos only on your home or About page, though. You never know what page a visitor will arrive on, so you want to be sure they are on every page. The footer is a great place for them to go. Testimonials and reviews. Feature testimonials from individuals (with their permission) who have used your services, donated or volunteered. For even more impact and credibility, include a photo. Ask people who have used your services to leave a positive review on Google, Facebook, Yelp or other review service. Make it easy by providing the link to do so. Just be sure not to offer anything in exchange for the review. Easy-to-find contact information. When visitors see that you’re not trying to hide your contact information, it shows transparency and that you welcome questions. Secure website. 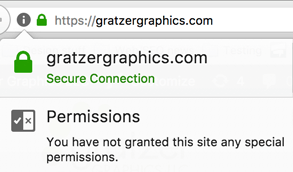 A secure website uses SSL and loads with “HTTPS” instead of “HTTP” in the URL bar at the top of the browser. If you don’t have a secure website, you may be unknowingly scaring off potential donors. Visitors using Firefox and Chrome will see a message about whether or not the site is secure. or warned if the site is not secure (see screenshots below). Since Chrome use averages more than 50% of all browser usage, that’s a lot of potential donors who will see this warning. Whether or not they understand what the warning means, they may become alarmed and leave your site. On the other hand, if your site is secure, the confirmation of security is likely to put donors at ease. Learn more about securing your website. If you don’t ask, you won’t receive. Have a clear call to action in the form of a Donate button. You only have so much time to capture someone’s attention. Make sure it’s easy to get to the Donation page on your site regardless of where a visitor may be. Don’t make them jump through hoops to get there. Sharing stories about the people your organization has helped through its work provides a way for someone to connect with your organization. When someone feels connected, they feel emotionally invested in your cause and are more likely to donate (or even volunteer). People are encouraged to donate when they understand how donations are used. Posting specific dollar amounts and what they go toward creates a more personal connection by making donors feel more involved with your cause. 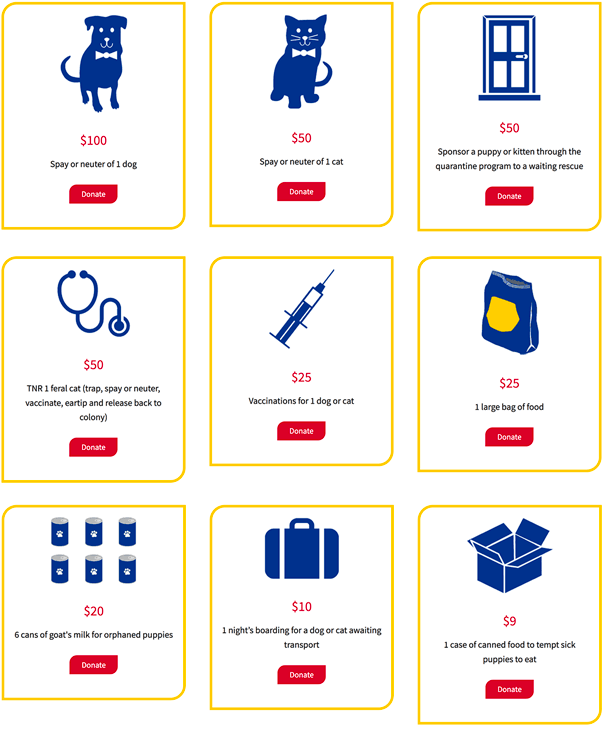 Here’s how we accomplished that on one nonprofit’s donation page. The organization, an animal rescue, saw a 33% increase in donations for the first 3 months over the same time period in the previous year. People who believe in your cause may donate to your organization whether or not they can write off their donation. However, a donor might be willing to give more if donations are tax deductible. According to NOLO, a whopping 85% of all charitable contributions are made by individuals who deduct them. If donations to your nonprofit are indeed tax deductible, don’t assume a potential donor will know that. Be sure to state the legalese somewhere. When you post content that connects with someone, such as a story about an individual your organization has helped, they will be more likely to share it. Sharing gets additional exposure to your organization without you having to lift a finger or spend any money. Social sharing buttons allow a visitor to share a page to Facebook, Twitter, e-mail, etc. Without this feature, a visitor has to copy and paste the link and then share it. Your visitors may not know how to do that. Plus, they would need to go through several steps to share and help spread the word about your organization. Don’t make them jump through hoops. Getting new donors can take a lot of effort, so be sure to nurture your relationships with new and existing donors. Always acknowledge donations and show gratitude. While you might send out a letter acknowledging someone’s donation, for a more personal touch, consider also mailing a handwritten thank you card at the time they give—or later, to serve as a reminder or to ask if they can help again. It’s harder for people to say no when they are being asked one on one as opposed to en masse such as via an e-mail or direct mail.